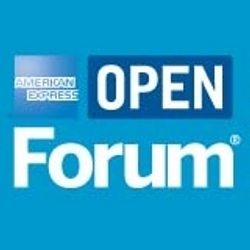 Dr. Clyde A. Lettsome, Ph.D., P.E., has written his first article for the American Express Open Forum, sharing his technical expertise with other entrepreneurs and business owners. The article, entitled “Top 5 Technologies And Gadgets For Business Travel”, gives an inside look into technologies and gadgets that small business owners who travel often and/or have employees who telecommute should consider to improve efficiency and revenues. Dr. Lettsome has over 16 years of technical and professional experience. Using his technical, business, and education experience, Dr. Lettsome finds ways to cut cost while improving productivity for consumers and his business customers.